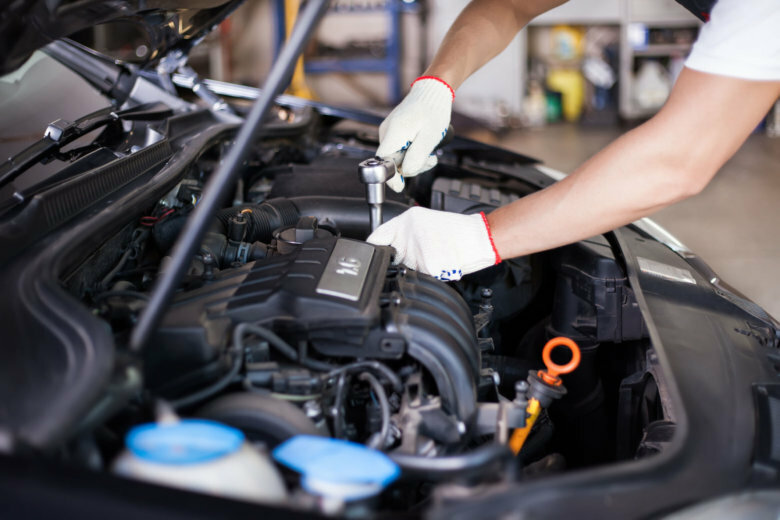 Dealers typically aren't rated as highly as independent auto-repair shops and routinely charge more, said Kevin Brasler, executive editor at Checkbook.org. A local consumers' group evaluated more than 520 D.C.-area auto repair shops for quality and price. See how dealerships compare with independent auto-repair shops — and find out which are closest to you. WASHINGTON — Taking your car to a highly regarded repair shop doesn’t necessarily mean you’ll pay higher-than-average prices for the work, according to a local consumers’ group that’s evaluated more than 520 D.C.-area auto repair shops for quality and price. With new technology and ingenuity can you have go and still be green? 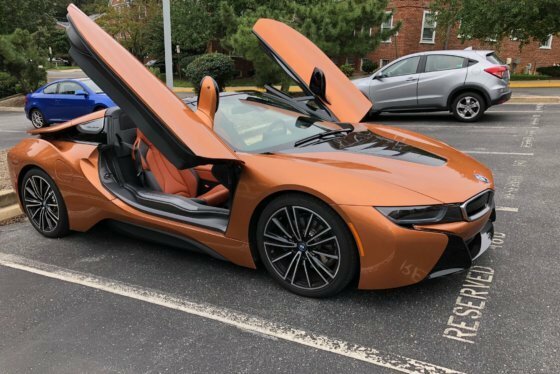 WTOP’s Mike Parris drove the new 2019 BMW i8 Roadster to find out. “If they do great work, they’re just as likely to charge you a low price as a high price. You really do have to shop around,” said Kevin Brasler, executive editor at Checkbook.org. Dealers typically aren’t rated as highly as independent shops and routinely charge more, Brasler said. If you’re not comfortable with the price you’re quoted for repairs, Brasler said, go to another shop. Even if your car isn’t driveable, he said, you’re better off paying $75 for a tow to another place to do the work versus potentially paying hundreds of dollars more for the work. Through a special arrangement with Washington Consumers’ Checkbook, WTOP.com readers can see Checkbook ratings on Auto Repair Shops for a limited time. Consumers’ Checkbook/Center for the Study of Services is an independent, nonprofit consumer organization founded in 1974. It has been an innovator in providing information to help consumers make smarter choices for more than 40 years.